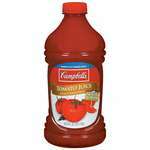 Campbell's Tomato Juice 6 Pk. 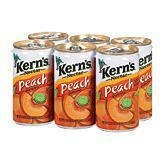 Kern's Nectar Peach Juice 6 Pk. 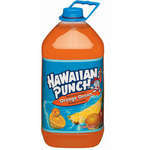 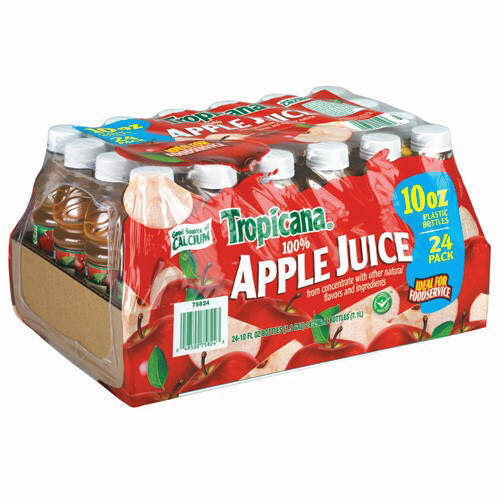 Tropicana Apple Juice 24 Pk. 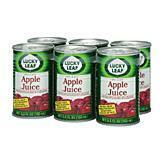 Lucky Leaf Apple Juice 5.5 oz./6 Pk. 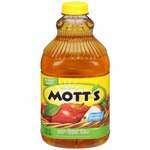 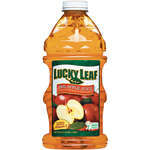 Lucky Leaf Apple Juice 64 oz. 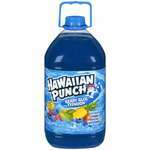 Ocean Spray Cran-Grape Juice 24 Pk. 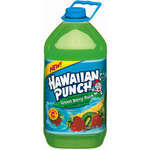 Ocean Spray Cran-Grape Juice 6 Pk. 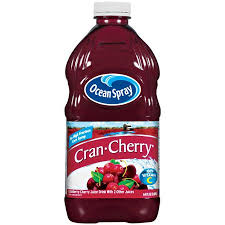 Ocean Spray Cranberry Juice 6 Pk. 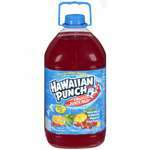 Ocean Spray Cranberry Juice 24 Pk. 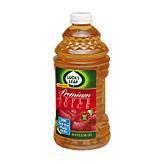 Ocean Spray Cranberry Juice 64 oz.